(Faber Piano Adventures ). 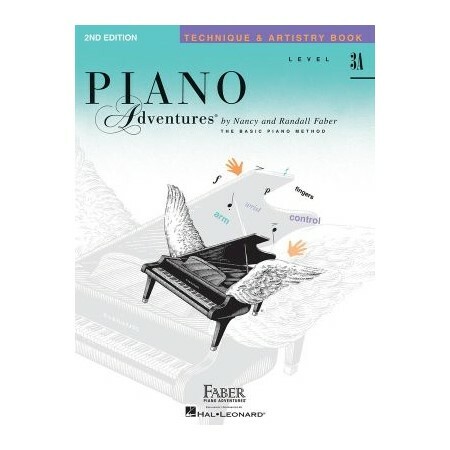 The Level 3A Technique & Artistry Book combines two essential elements of pianism technical skill and artistic performance. This smooth, integrated approach builds basic elements of piano technique, always directed toward an artistic goal. Four effective "Technique Secrets" focus on nuanced gestures of the hand and wrist, as well as pedaling. Targeted exercises and etudes lead to expressive, musical performance of the Artistry Magic pieces.